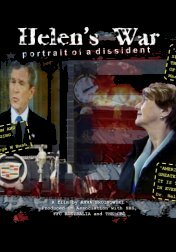 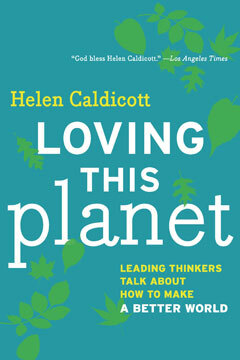 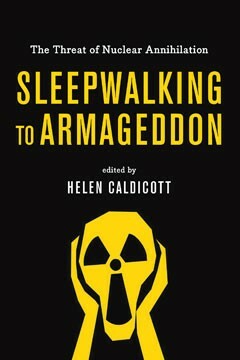 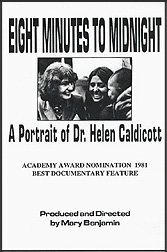 Films - Helen Caldicott, M.D. 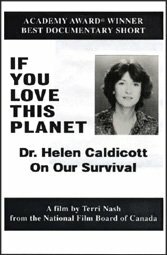 Dear Dr. Caldicott: I heard your podcast and am looking to obtain and watch your movie. 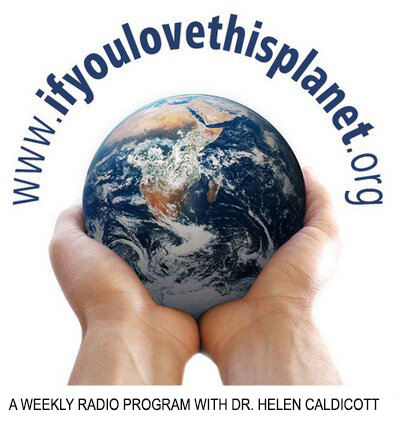 Thank you for your truth telling.